Other characters will show up in due time. Meanwhile, Sherlock‘s ensemble has consistently rocked my world, bringing talent of “whoopass” proportions and coaxing my everlasting envy. Finally one last (or first) entertaining fun fact before I let you go: Mark Gatiss, the actor who plays Mycroft, is not only the co-creator of Sherlock, but is responsible for one third of the show’s three man writing team. Kind of sways your definition of “artistry” doesn’t it? This episode is actually quite entertaining, but picks up the number nine spot for its lack of progression to the overarching plot line. As you will see, this becomes a habit among episode two’s. 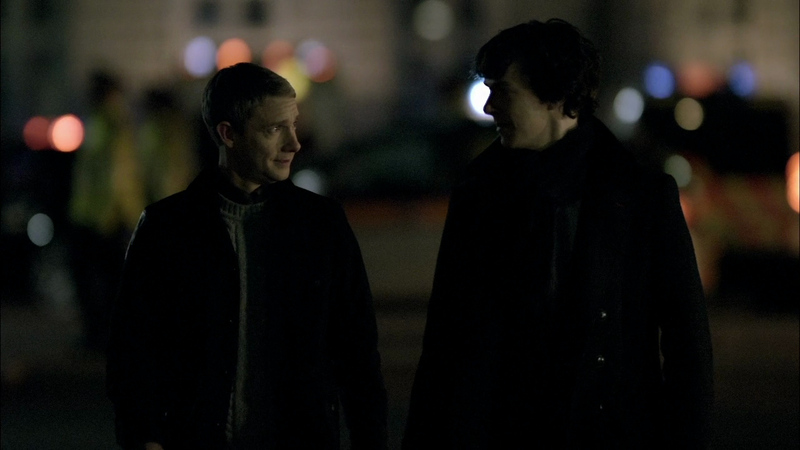 Still, it’s nice to revisit Sherlock and John’s relationship in its adolescence. 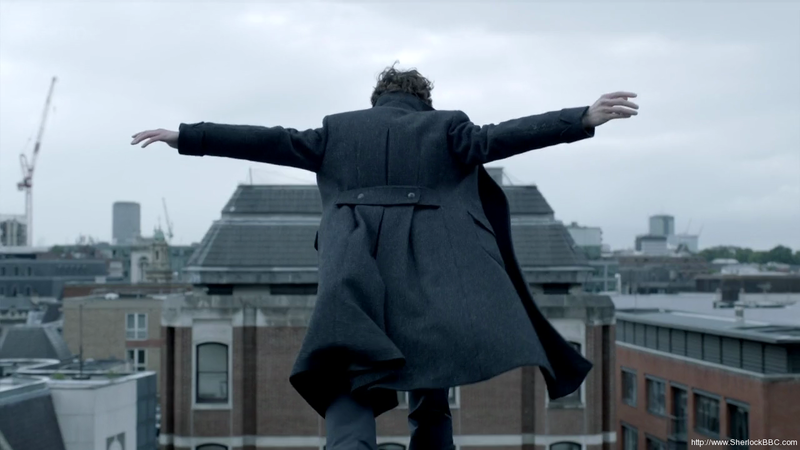 the moment: Sherlock’s hoarse voice. If we’re talking about progression of plot, then this episode lacks it more than “The Blind Banker.” However, this gets the number eight spot for a different kind of progression, a character progression. 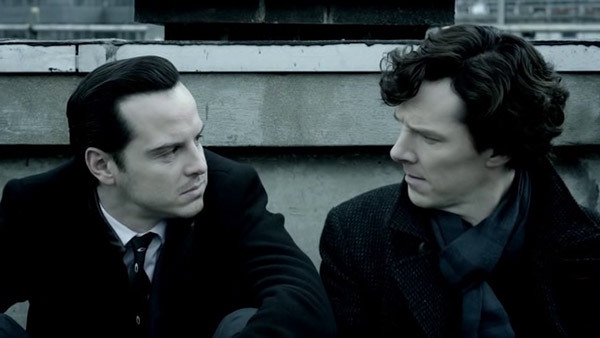 The character change of Sherlock Holmes in particular tears down barriers the first two series strongly affirmed. the moment: Best man speech. As far as Sherlock series finales go “His Last Vow” was a bit disappointing. 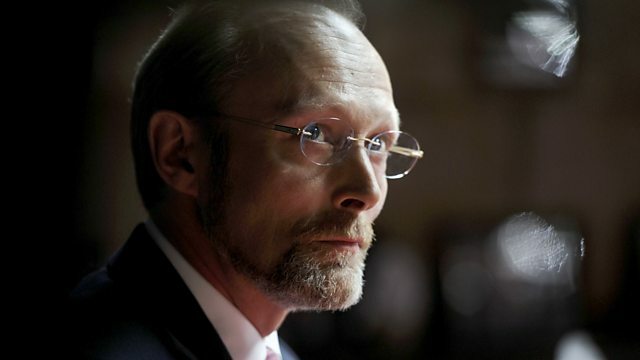 We finally are introduced to Magnussen, the villain of series three and another Sherlock doppelgänger. It’s really not the fault of his character, the actor’s skill, or the writers’ choices, but after Moriarty… I mean, what can you do? the moment: Series 4’s setup. By far my favorite episode two throughout the entire show. “The Hounds of Baskerville” goes off the reservation, leaving London behind for the countryside. 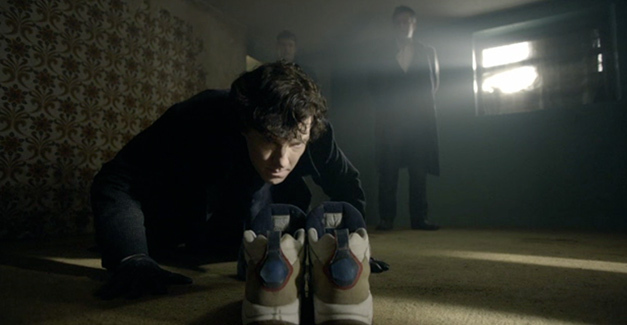 This episode was both clever and ballsy, as Gatiss decided to bring a supernatural feel to the franchise. 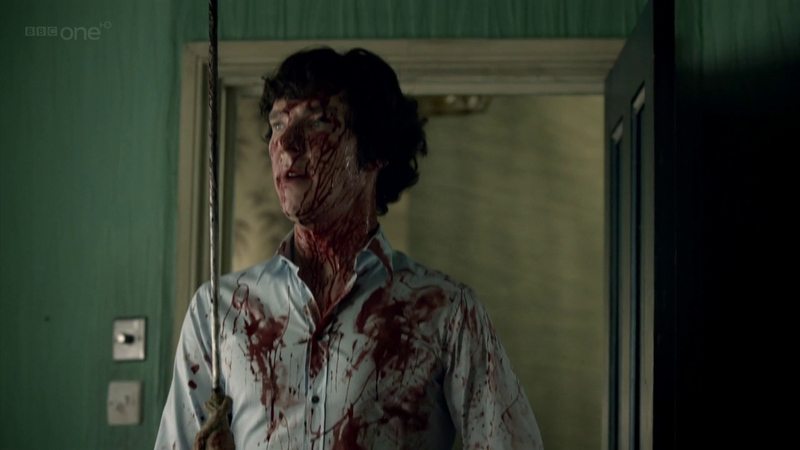 When talking about anticipation, this episode of Sherlock is at the tippy top. Everyone wanted an answer to the series two finale, which allowed Gatiss to cleverly take advantage, resulting in all those internet theorists out there taking a bit of ribbing. the moment: The second theory. Normal people would probably put this at number one. Much happens throughout the hour and half of screen time, and it all leads to the cliffhanger of cliffhangers of our time. Yeah, that good. “How?” said millions. Another thing millions of people learned, that Andrew Scott can act. the moment: Pretty much everything on the roof. One of the greatest premiere episodes of my recollection – even if they did have an hour and a half to work with – Steven Moffat nailed the whole shebang. He set the tone for everything that’s followed, starting arcs, completing arcs, doing it all. A modern day Sherlock Holmes to outshine the rest. The difference between number two and three is whatever’s beyond infinitesimal. Ultimately “The Great Game” won the race and claimed its spot, allotting me one of, if not the foremost character reveals ever. Props to Mark Gatiss on this one, that is one talented dude. the moment: Sherlock’s sentiment speech.